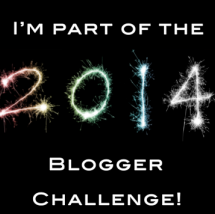 Today I just wanted to tell you about the #2014BloggerChallenge that I'm taking part in. Basically this challenge is where every first and third week of each month in the new year, everyone who is taking part will be given a certain topic to talk about. 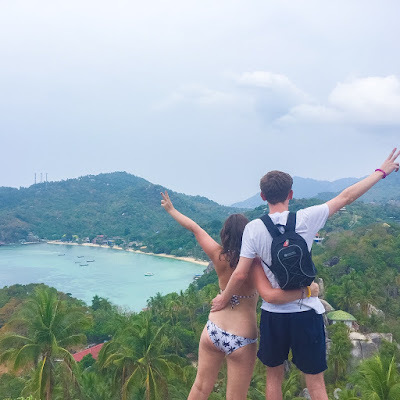 This challenge is an opportunity to gain more blog traffic, discover more blogs and become friends with new bloggers you never would of found before! If you would like to take part just email Gaby at anothergirlyblg@gmail.com with your blog URL, email address and blog name. If you want to find out more info check out here.